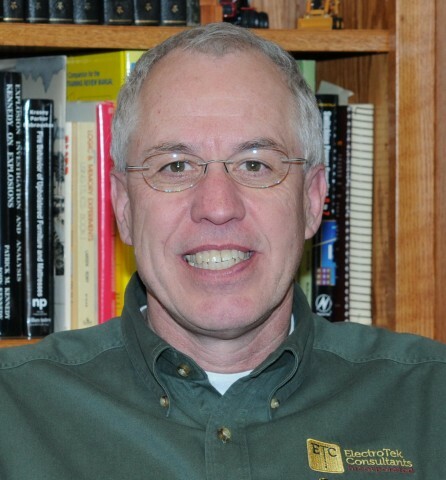 Staff – ElectroTek Consultants, Inc.
James M. Finneran has over 35 years experience in origin and cause investigations, product failure analysis as well as electrical and electronic evaluations. As a Purdue University graduate with a Bachelor of Science Degree in Electrical Engineering Technology and with numerous professional affiliations, Jim offers clients a wide range of technical and professional knowledge. His memberships include the ASTM Forensic Engineering Committee, the NFPA 921 Committee, and the IEEE. Jim is a Certified Fire Investigator and a Certified Fire and Explosion Investigator. To further his own expertise, Jim has taken part in seminars by the International Association of Arson Investigators, the NFPA and the Defense Research Institute, Inc. In addition, Jim has developed and continues to teach seminars involving electrical appliance failures and fire causes. Throughout his career as a forensic consultant Jim has given both depositions and trial testimony as an expert witness more than 150 times. 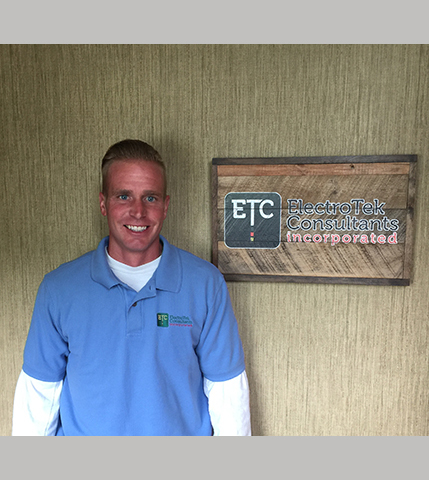 Jim is regarded as a thorough, independent professional who offers expertise and candor to the clients of ElectroTek Consultants, Inc.
James V. Miller joined Electrotek Consultants in 2000. He conducts origin and cause investigations and product failure analysis. His technical background includes vehicle examinations, vehicle electrical systems and development of test fixtures following industry guidelines. James holds an Associate Degree in Mechanical Engineering Technology and a Bachelor Degree in Industrial Engineering Technology from Purdue University. His credentials include CFEI and CVFI certifications from the NAFI and CFI certification from the IAAI. 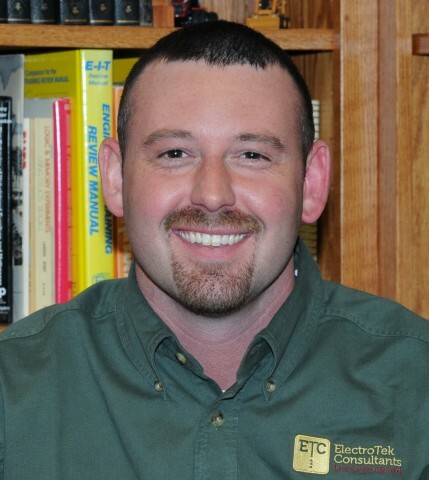 Landon K. Brown joined Electrotek Consultants in 2011. He conducts origin and cause investigations and product failure testing. Landon is a talented custom fabricator as well. Landon holds an Associate Degree in Chemistry and a Bachelor Degree in Biology from Purdue University. His credentials include CFEI certification from the NAFI and CFI certification from the IAAI. 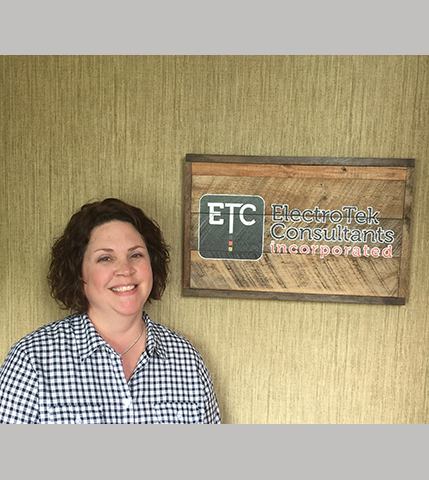 Kristi Miller joined Electrotek Consultants in 2000. In addition to coordinating all office administration tasks, she is your contact for scheduling, invoicing and document requests. Kristi holds Bachelor Degree in Business from Indiana University.